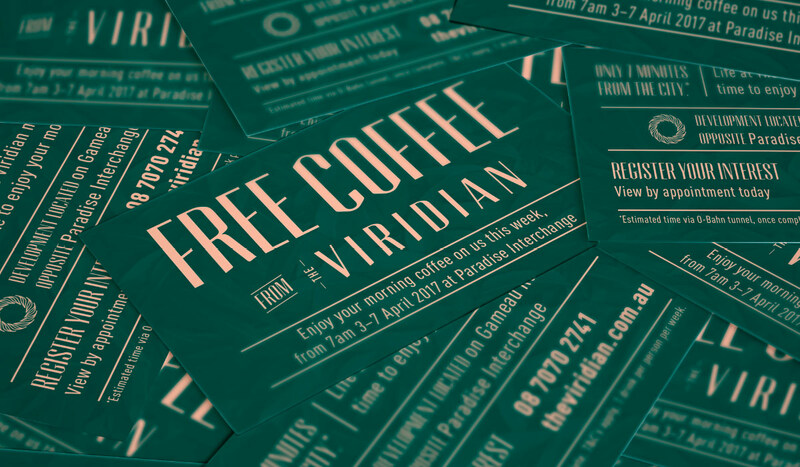 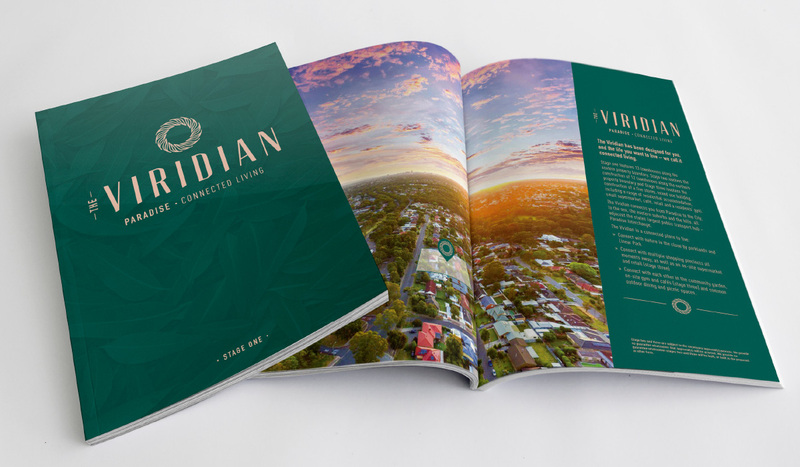 The Viridian is a new property development in Paradise featuring three stages. 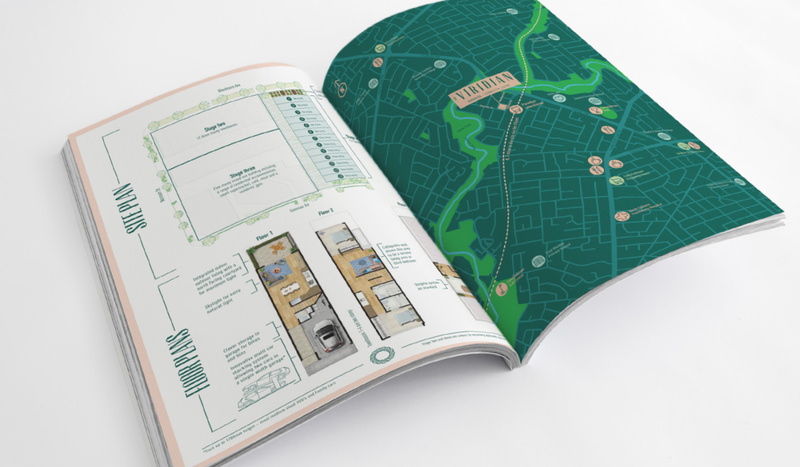 Algo Más have just completed the graphic design and marketing for Stage 1 which involves the construction of 13 townhouses along the eastern property boundary. 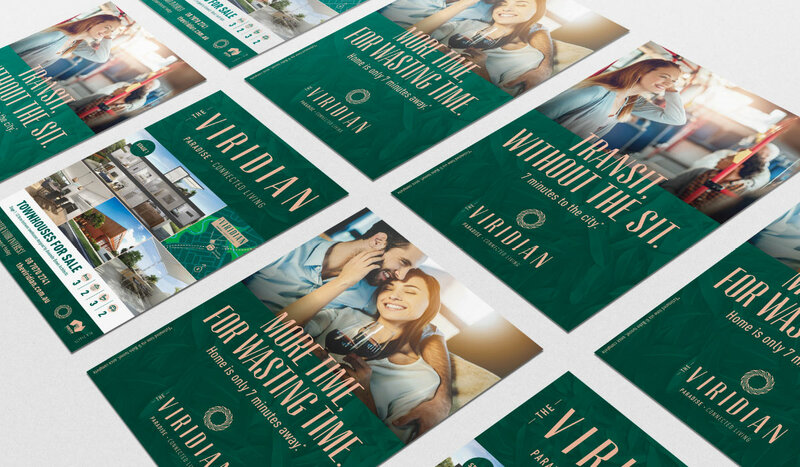 As well as developing the project name, we designed the logo, which uses leaves to form a circle representing The Viridian’s connection to the city and many other amenities. 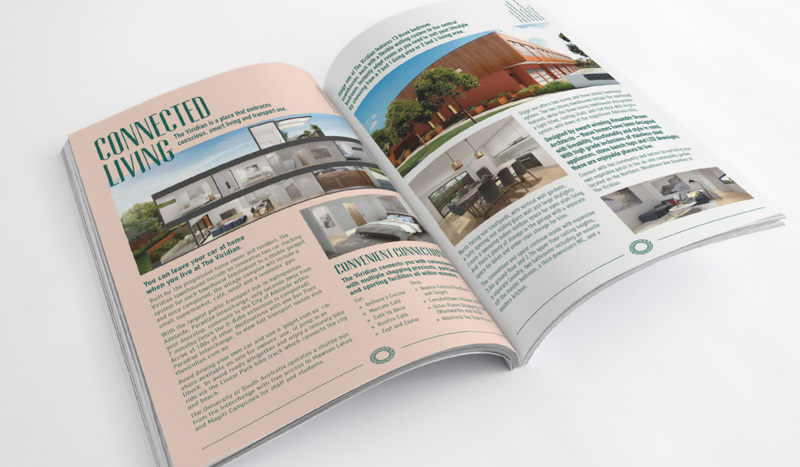 We also developed the tagline, “Connected Living”, and undertook the copywriting of key messages used in the sales brochure and website, which we also designed and built. 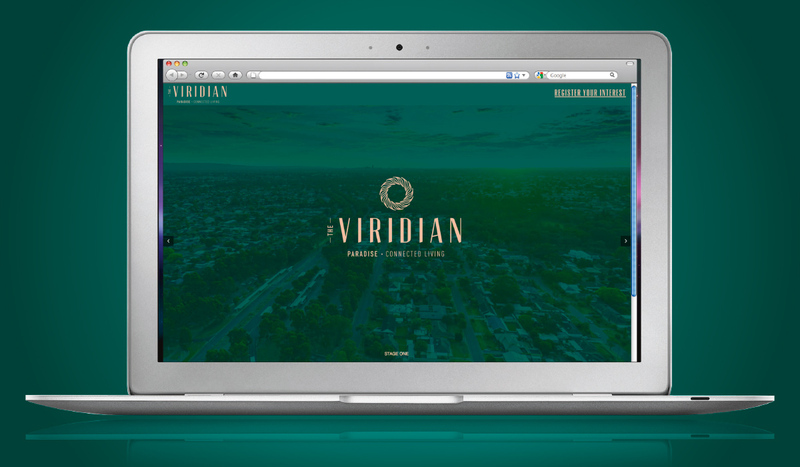 Stage two of the development involves the construction of 12 townhouses along the northern property boundary and Stage 3 involves the construction of a five storey, mixed use building.